Our Heavenly Father is a giver of grace and peace. 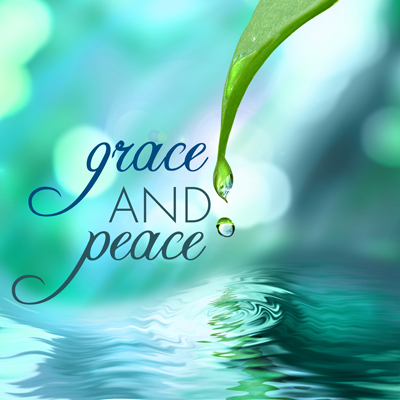 As His children, we are born again, and have the capacity to also give grace and peace. Grace and Peace are greater than the Law and the Prophets, yet many in the church seem to more likely to give judgement than grace. Make a relationship with God, both attractional and missional. Give some grace to someone undeserving.